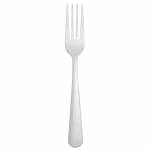 The World Tableware 651 030 Windsor Brandware® dinner fork has a 71⁄8-inch length. 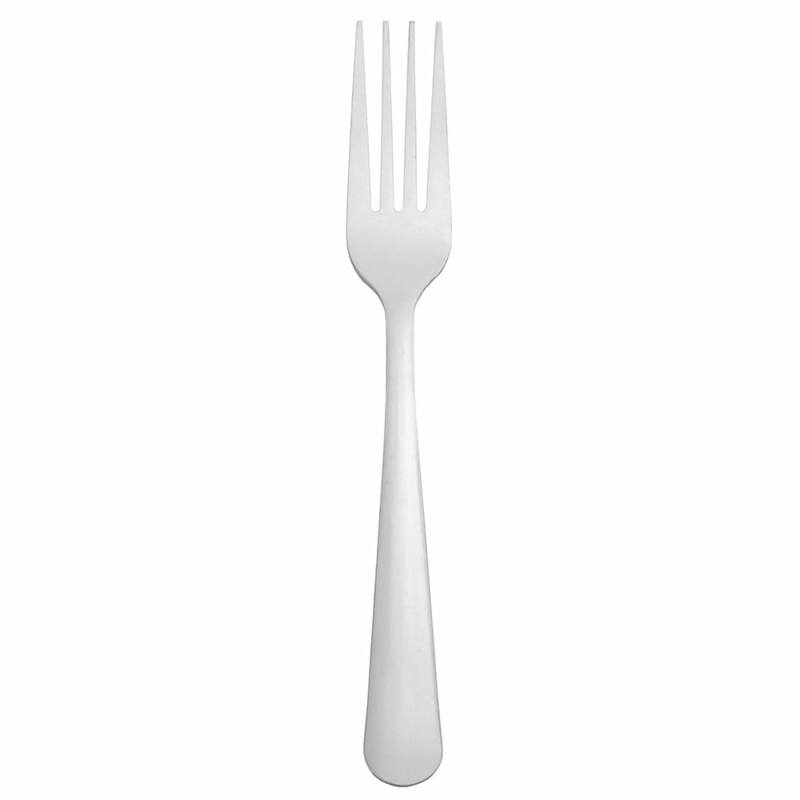 With the traditional design of a dinner fork, the utensil can be used with a variety of dishes. It can be used in many establishments with its medium-weight construction. Made of stainless steel, this World Tableware 651 030 Windsor Brandware dinner fork is resistant to rusting and bending, making it perfect for commercial settings.